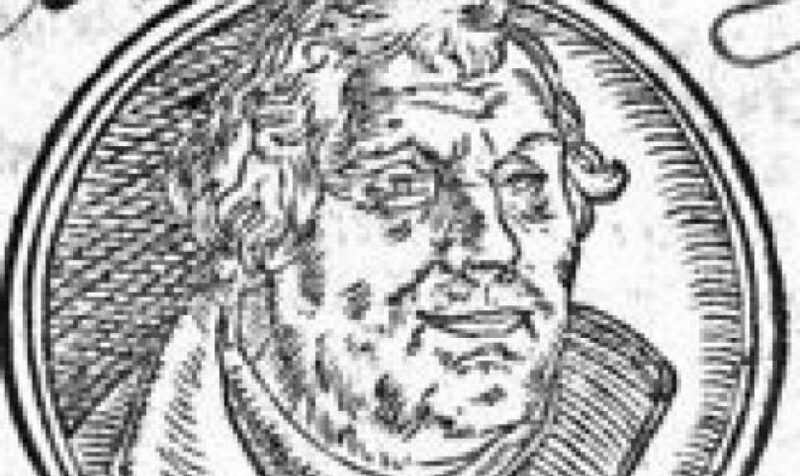 Together with Dr. Martin Luther, we see the Theology of the Cross as the only correct way to view God, and the only way to correctly view the life of the believer. God came to the Cross for man. God comes to us men through the Cross. And man, in turn, comes to God through the Cross. The great and glorious things of God are to be found in the cross; that the greatest works of God can only be seen through suffering and the cross; and that the great things God effects in and through believers, are worked in and through the cross. 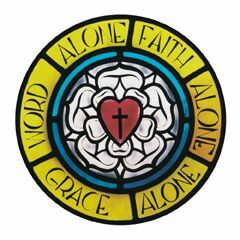 As confessional Lutherans, we accept and preach the Bible-based teachings of Martin Luther that inspired the reformation of the Christian Church in the 1500’s. These can be summarized as Grace Alone, Faith Alone, Scripture Alone. God loves the people of the world, even though they are sinful, rebel against Him and do not deserve His love. He sent Jesus, His Son, to suffer, die on the cross and rise again so that unlovable and lost sinners could be reconciled unto Himself and saved from death and hell. This salvation is freely given to us as a gift from God, and cannot be earned by any good work or purchased with money. By His suffering and death as the substitute for all people of all time, Jesus purchased and won forgiveness and eternal life for them. Those who hear this Good News and believe it have the eternal life that it offers. God creates this believing faith in us through the hearing of His Word and the Sacraments. We believe the Bible is God’s inerrant and infallible word, in which He reveals his Law and His Gospel of salvation in Jesus Christ. We believe that it is the sole rule and norm for Christian doctrine. St. Peter’s: The Oldest, New church in town! St. Peter’s Lutheran Church may be a new congregation, but what we believe, teach and confess is as “old school” as it gets. In fact, our roots go back to the very beginnings of the Christian Church. As Christians, the beliefs of the Lutheran Church are expressed in the three creeds of the Christian Church—the Apostles’ Creed, the Nicene Creed, and the Athanasian Creed as well as the Confessional Writings of the Lutheran Church. We’re a church of the Lutheran Church Missouri Synod that was founded back in 1847 by German and Saxon immigrants who wanted to worship as confessional Lutherans. Want to learn more about us? St. Peter’s offers free, no obligation introduction classes for anyone curious about what we believe, teach and confess as Lutherans. There will be no pressure to join our church afterwards. Simply contact us to arrange times and locations.